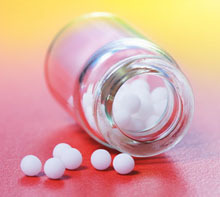 Homeopathic remedies will help a person with the symptoms of migraines and severe headaches to recover naturally. A migraine is an intense, painful, throbbing headache. The pain is usually on one side of the head and is caused by the narrowing and dilating of blood vessels on one side of the brain. For some people a migraine attack may last up to two days and can be very debilitating, even requiring bed rest. Some migraines are a slower developing but severe headache that last from a few hours to two days. These types of migraines are made worse by the smallest movement or noise and are often accompanied by nausea and sometimes vomiting. Other migraine headaches are preceded by an aura or visual disturbance. This type of migraine can include the temporary loss of vision, focusing problems, blind spots and flashing lights before the eyes. Violent and chronic migraines that can be accompanied by suicidal thoughts. Migraine from loss of loved one, position in society, a financial loss and often with chronic depression. Perfectionistic, dutiful types who feel guilty about the past. 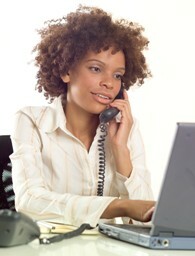 Often workaholics with high stress levels. Migraine with a throbbing headache. Violent and throbbing head pain with throbbing pain in the temporal region. Pain begins suddenly and violently. Worse from touch, noise or light and any jerking or sudden movement. Cold air or any exposure brings on the pain. Migraine pain is better from pressure. The face is hot and red. Person cannot lie down as the pain increases while lying. 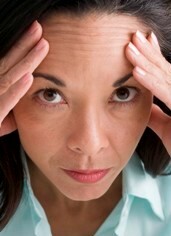 Migraine headaches that are caused by overwork or fatigue. Cluster headaches over the left eye. Headaches come on from mental exhaustion or exertion. 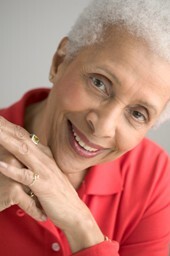 Headaches are triggered by going out in the sun or any deviation from normal routine. 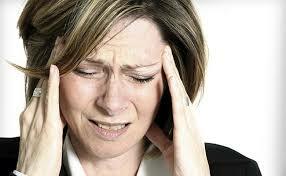 These migraine headaches that are caused by overwork or fatigue. Congestive migraine headaches with a rush of blood to the head. Heat and redness of the face and head. Pain is usually throbbing. Feeling of shocks in the head that are in sync with the pulse. Headache is aggravated by going out in the sun or heat in any form. Worse any warmth around the head. Better from uncovering the head. Migraines with severe nausea and vomiting. Nausea can be so strong that the person is not relieved by even by vomiting. Headaches with visual disturbances. Headaches that begin with blurring of the vision. Headaches in the frontal area and right temple. Migraine headaches when associated with heartburn. Migraine is worse on right side. Pain feels as if temples are being screwed into each other. Trying to concentrate makes pain worse. Accompanied by dizziness. Migraine from any mental grief or stress and anemic headaches. Often seen in young girls. There can be temporary blindness with the headaches. The pain feels like tiny hammers beating inside the head. Pain increases during the day and is better after sunset. Pale face with the headache. Migraine can be triggered by eyestrain. Migraine headaches occurring with any gastric disturbances. Constipation with ineffectual desire to pass stool or incomplete bowel movements. Bloating of abdomen or feeling gassy, inability to release gas. Headaches and migraines from eating fatty, rich fried food. Migraines are worse from alcohol consumption which triggers onset. Migraine is worse in evening or during a menstrual period. Headache is aggravated by rich, fatty food. The head feels as if it is about to burst. 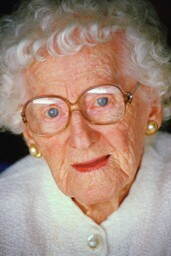 The person is moody, clingy, weepy and easily bursts into tears. Right sided migraines where the pain starts in the back of the head ie the occiput and settles into the right eye. Distention of the veins of the head and the temporal region. These migraines are periodic in nature and occur on every seventh day. Better lying down and from sleeping. Migraine pain starts at back of head, then shifts and settles above one eye. Pain is aggravated by cold. Pain is better by wrapping head up warmly and tightly. The person prone to head sweats. Migraine headaches that occur on the left side. The migraine pain settles over the left eye. Headache is accompanied by the feeling as if there is a tight band around the head. Headache pain is aggravated by touch or motion. Left sided migraine headaches. Pain feels as if the head is being pierced by a nail.